The holidays brought with them a wave of new engagements, and that means the time is now to find a venue that 1) you can afford, 2) you actually like, 3) is ideal for your guests, and 4) isn’t already booked. We met with Kate Dedman, event coordinator at Cypress Hall and Pavilion in Prairieville. Kate knows how to help brides find their perfect venue and save themselves stress in the process. Cypress Hall is an example of what good looks like in a wedding venue. From the easy planning, to the gorgeous variety of spaces, to the fantastic menus, they really have thought of everything. 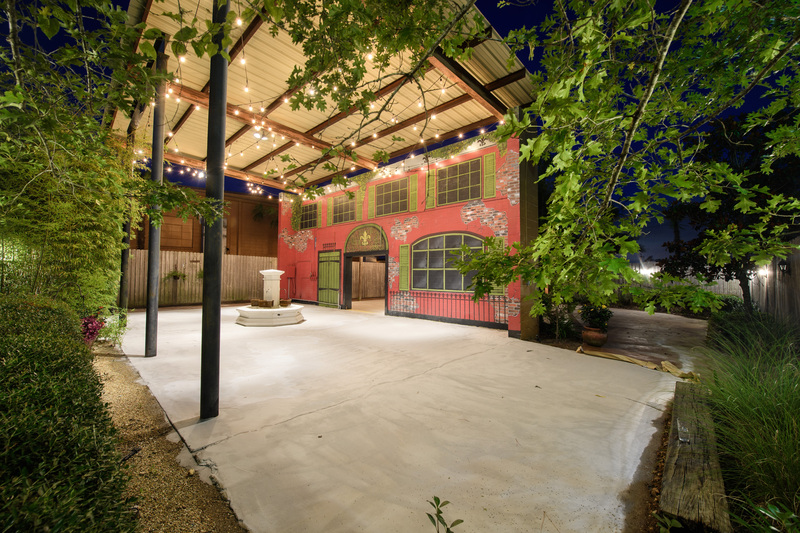 Cypress Hall and Pavilion was designed with plenty of indoor and outdoor rooms, thoughtful lighting and a gorgeous outdoor mural wall that gives the space a special Louisiana charm. Kate suggests that brides-to-be prepare a venue checklist before they ever begin the search. “It’s easy to get lost in all the information,” Kate says. “This simple step will help keep track of all your research and ideas, so you can easily keep them all straight.” She shared a simple starter checklist and her tips to help brides create their perfect wedding and keep their cool in the process. 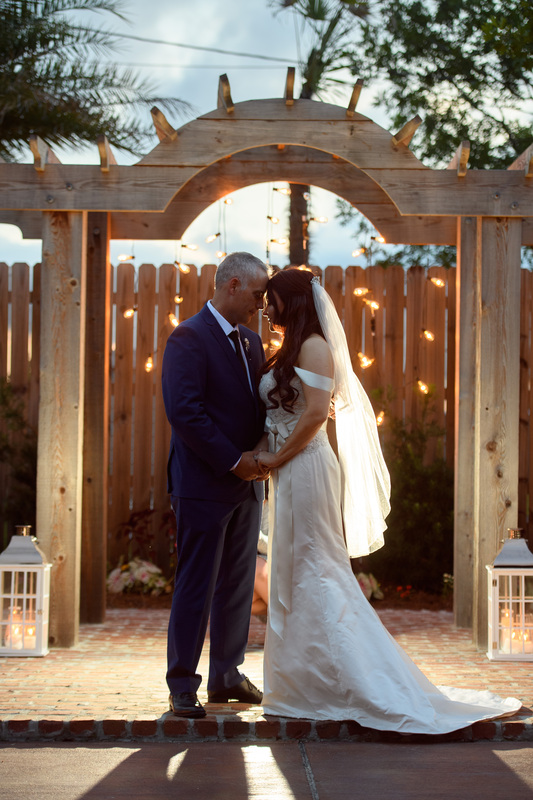 Click here to connect with Kate and her team, learn more about Cypress Hall and check availability for your big day. Determine your budget and be realistic. Don’t torture yourself coveting a $12,000 venue when you can really only afford $4,000. Check availability.Confirm venue availability on the date (or month, or time of year) that you want to book. Some venues have online calendars; others you can email for availability. Think through the layout. If you’re doing the ceremony, cocktails, and reception all in one venue, ideally you’ll have three separate spaces for all of those events. A few more considerations: Where is the couple kept prior to processional? Are there multiple places if they don’t want to see each other beforehand? Is there a typical ceremony layout? Consider parking. Is there ample parking to accommodate your guest list? Does this venue fit YOU? Take a look at the venue’s marketing photos and notice the ways they decorate the space. Does the venue have naturally beautiful and photogenic areas, or will it require additional lighting or decor? Make it easy and consider an all-inclusive. The best thing about an all-inclusive venue is that once you choose the package you’d like, you’re done. Besides the obvious catering and location advantages, there are other things that can add up a la carte. Set up, clean up, chairs, tables, linens, A/V equipment—there are a lot of pieces an all-inclusive venue can handle for you, and it’s totally worth it. Click here to connect with Kate and her team to reserve your date.